Fortnite season five is now in full swing, giving players new areas to explore, a new vehicle to ride around in, and more. The latest Fortnite update also makes huge control improvements. Players on iOS will find gunfights easier thanks to autofire, while those on Nintendo Switch can enjoy more accurate aiming with motion control. 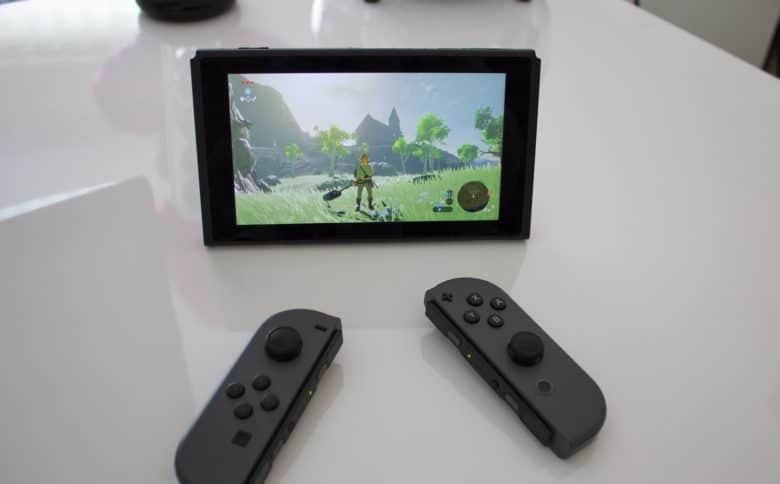 Nintendo’s long-awaited Switch gaming console packs an surprisingly cool feature: You can use its unique Joy-Con controllers to play games on your Mac. Bring back the feel of gaming's golden age for all the games we play today. Gaming has come a long, long way since the ‘80s, but the simplicity and familiarity of the good old days still resonates. 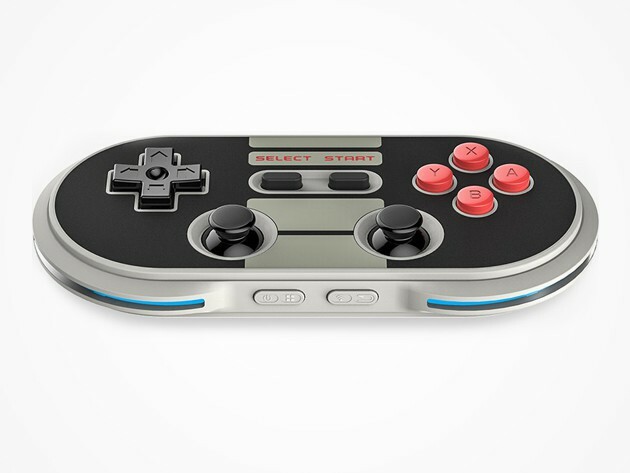 The NES30 Bluetooth controller mixes the best of the old and the new, in a sleek controller that streamlines the original brick-like controller of the NES, and updates it with all the functions needed for modern gaming. It’s a fully featured blast from the past that’s just $36.99. A key feature in iOS 7 dangles the prospect of console-style action in front of hard-core gamers hooked on action-platformers and first-person shooters. 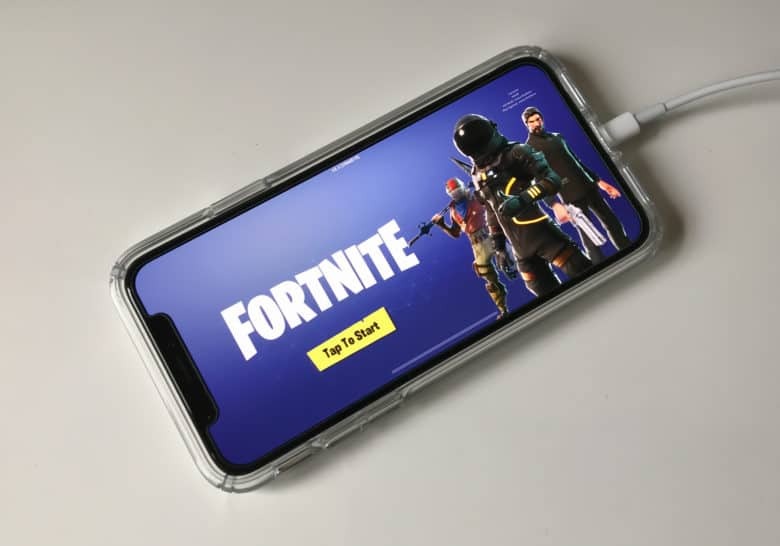 But while developers can now add controller support to games, hardware makers face a new challenge: getting gamers to shell out $100 to morph their iPhones or iPads into console killers. Hardware maker Signal is unapologetic about the hefty price tag for its new RP One controller, one of several new gaming devices certified under Apple’s Made for iPhone (MFi) program. 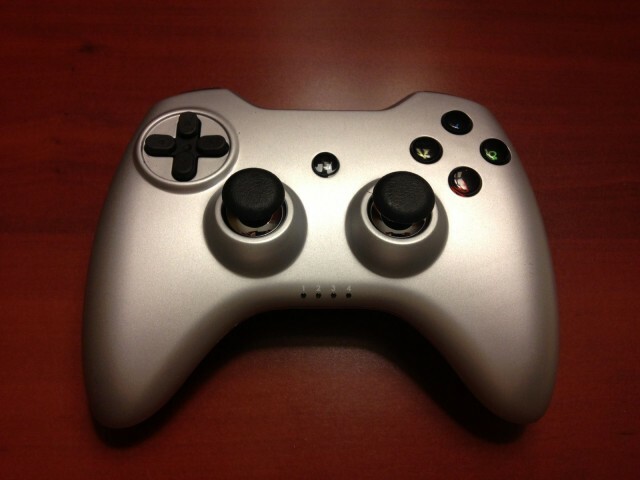 Core gamers want to sit down with a precision controller when they immerse themselves in a console game. iOS developers compete with the big boys of console gaming like Sony, Microsoft, and Nintendo, for their audience’s gaming dollars. 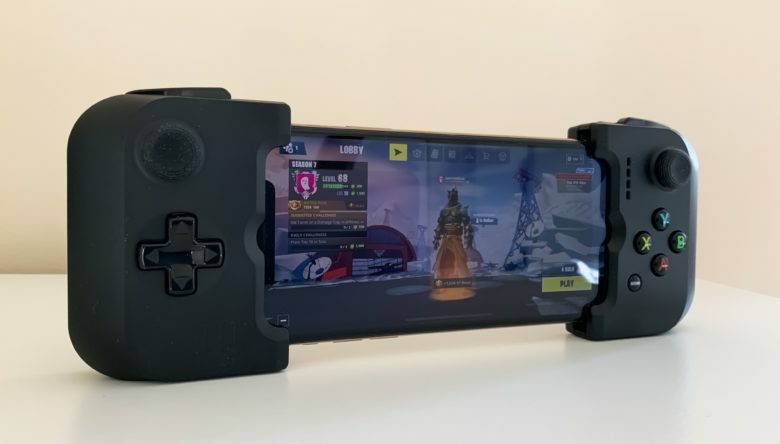 It’s a clear trend, and even Apple, which has long played the “we don’t care much about gaming” card with iOS, has finally introduced built-in code to support game controllers. Peripheral makers Logitech, SteelSeries, and Moga have all put their efforts into iOS 7-compatible controllers, each a little different. They all run $100, though, leaving gamers wondering if Apple has set the pricing. As we noted earlier this week, iOS 7 includes some code that will allow third party manufacturers create universal controllers for iPhone, iPad, and iPod touch using Apple’s latest mobile operating system. It’s groundbreaking stuff, especially for a traditionally game-averse tech company, but we’re starting to see the first wave of controllers to come out. Apple announced during its WWDC keynote that iOS 7 will finally bring support for third-party game controllers, and the Cupertino company has followed that up with a new set of guidelines which detail a standard for iOS and OS X game controllers. The document is designed to ensure all game developers are working with the same specifications, so no matter who your favorite title was built by, it should be compatible with your controller. 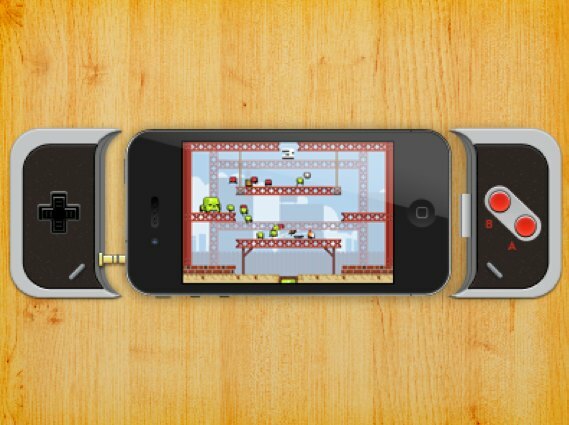 If you’re an iOS gamer, there’s no better accessory for your iPhone than a game controller that allows you to use physical controls within your favorite games. 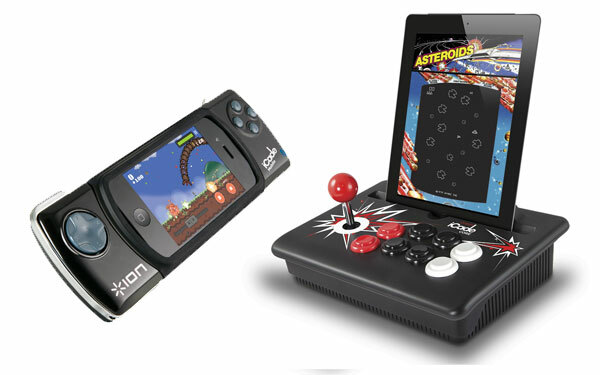 And there’s no better game controller than this one, inspired by the retro gamepad from the Nintendo Entertainment System.